Home Lee Tanner, Nat Hentoff. 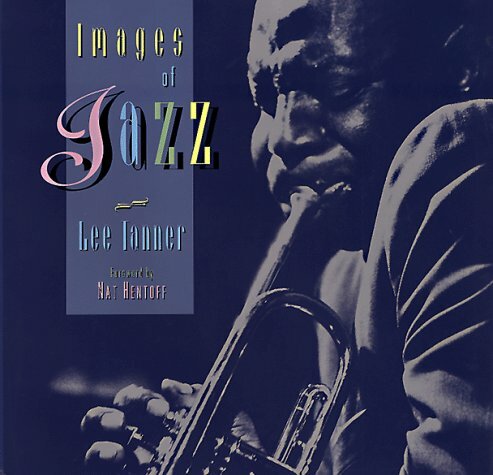 IMAGES OF JAZZ. Book by Tanner, Lee, Tanner, L. E.